Human bodies perform much differently in the air than on the ground. Pilots must understand how changes in altitude, reduced atmoshperic pressure, and differences in sensory perception can affect their ability to think clearly and maintain effective control of their aircraft. 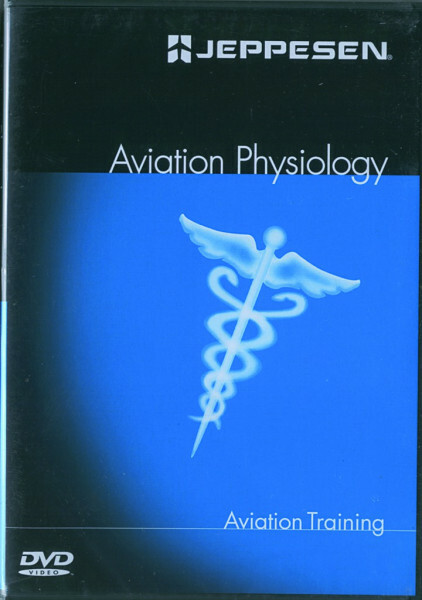 Aviation Physiology presents proven techniques for dealing with the challenges of working in the flight environment.